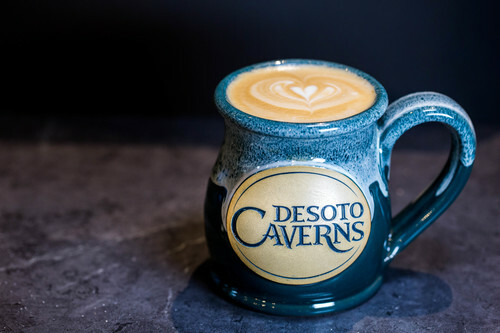 DeSoto Caverns Family Fun Park is one of the most beautiful and historic show caves in the US. 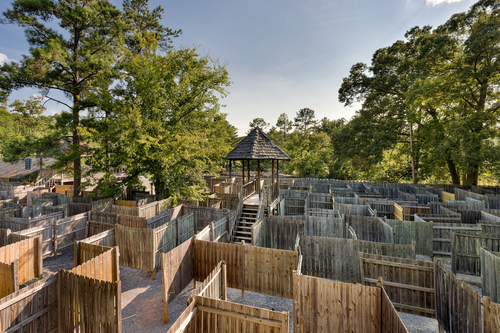 Located just 36 miles southeast of Birmingham down Hwy 280, you will learn about the prehistoric Indians that lived and died in the caverns, Confederate soldiers that mined gunpowder, early Indian traders that visited, and moonshine making during prohibition times. 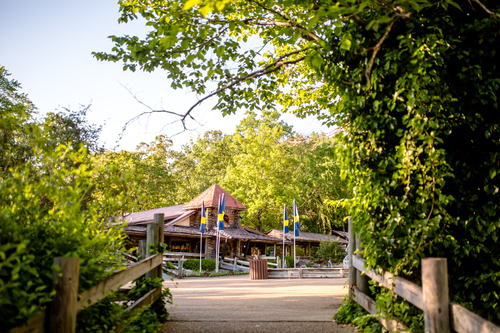 Open year-round with a cave temperature of 60 degrees, the park offers campgrounds, a gift shop with a cafe, a scenic picnic area, and pavilions near waterfalls, streams, and ponds. 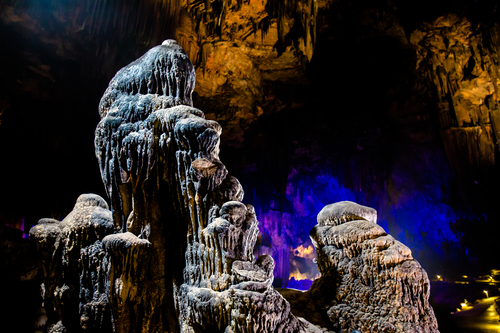 A laser light, sound, and water show is included in every cavern tour. 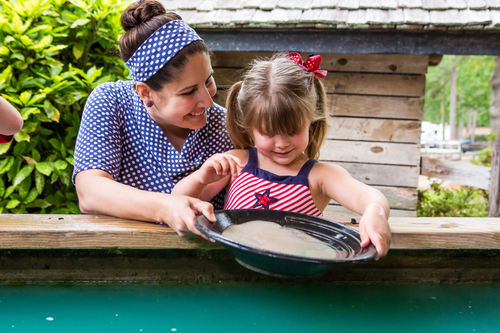 We also offer 25 outside attractions that include a butterfly house, maze, gem panning, crystal find, wacky water golf, and paddle boats. Stop by today!